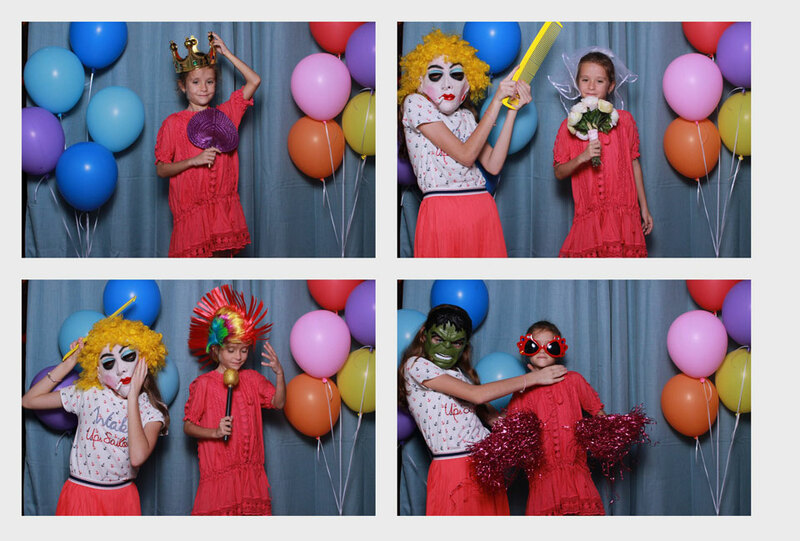 Are you looking for a way to add some fun to your event or party? 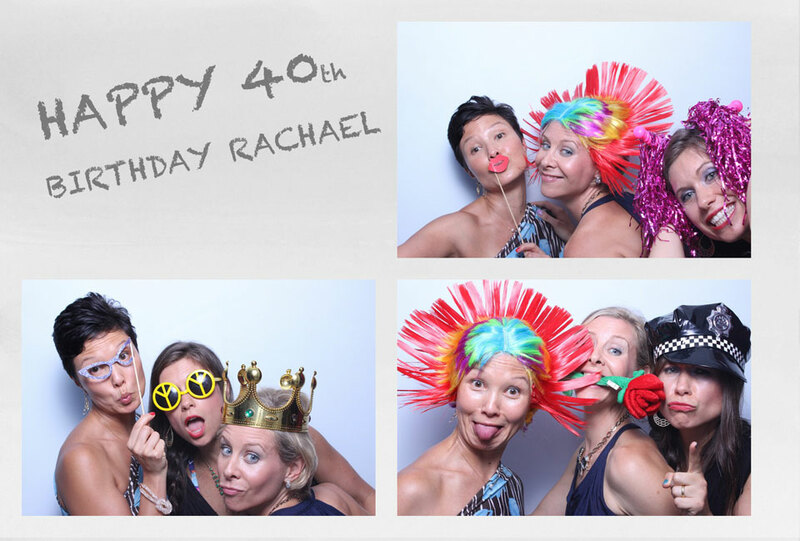 Maybe even bring out the funny/ crazy side of your guests? 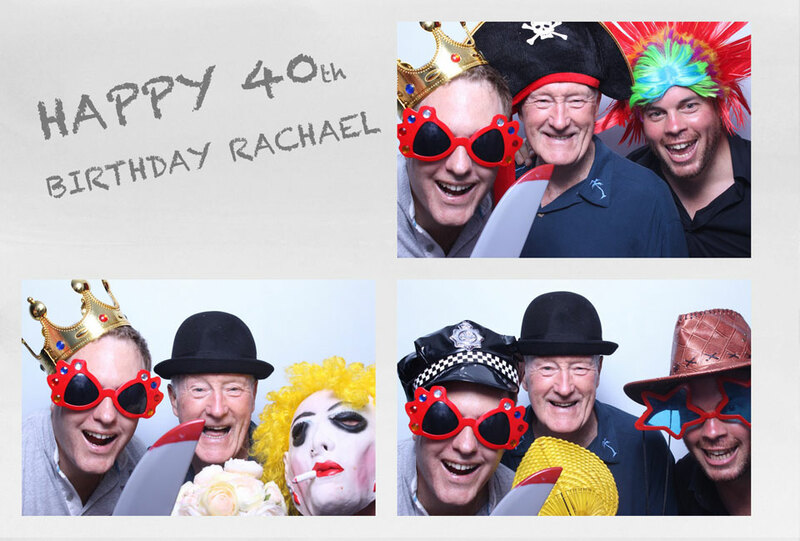 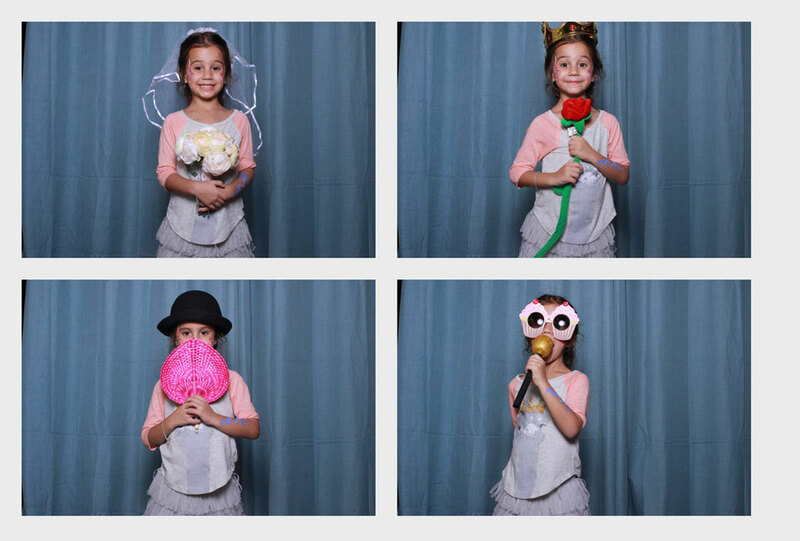 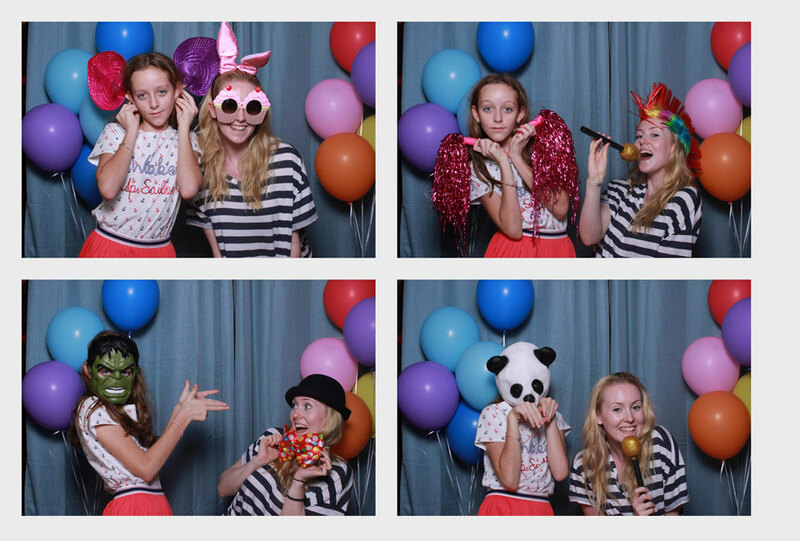 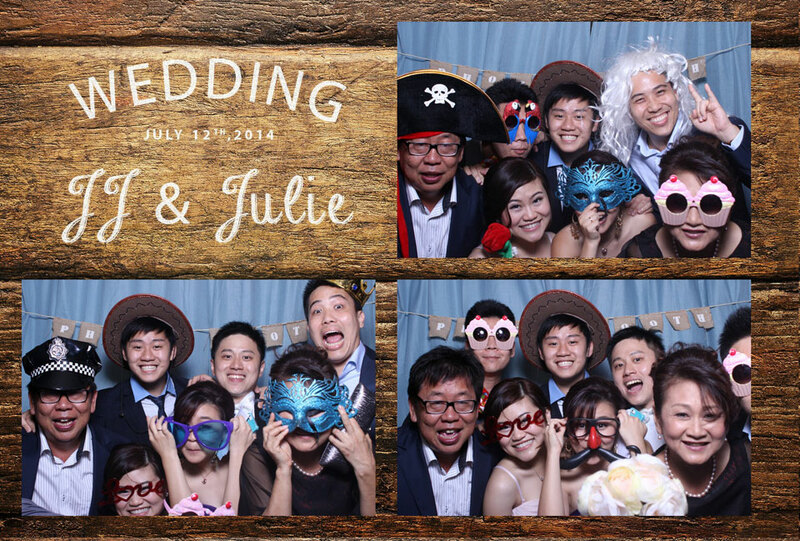 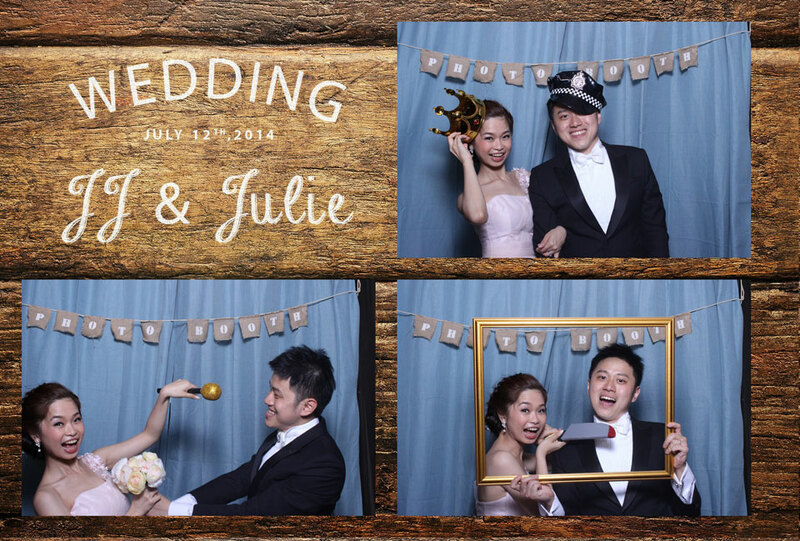 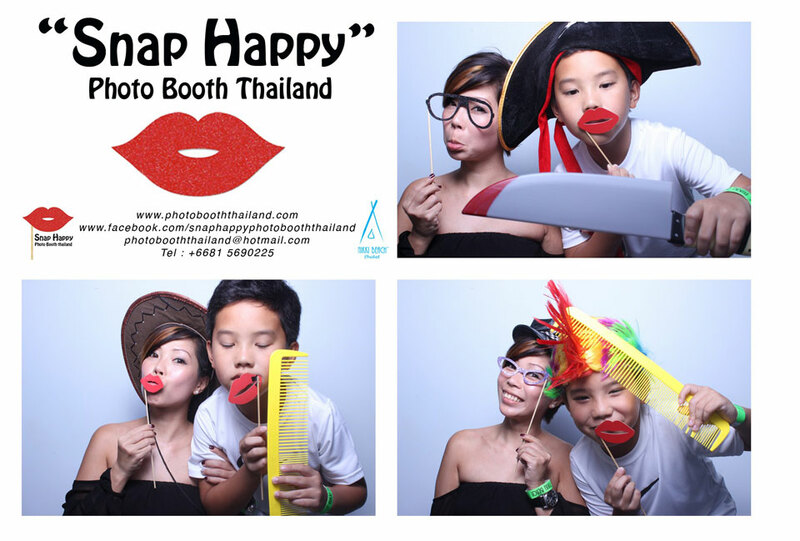 “Snap Happy” Photo Booth is the perfect way to to kick start any party and not only are your guests having fun, they can even take away a souvenir pictures on the day. 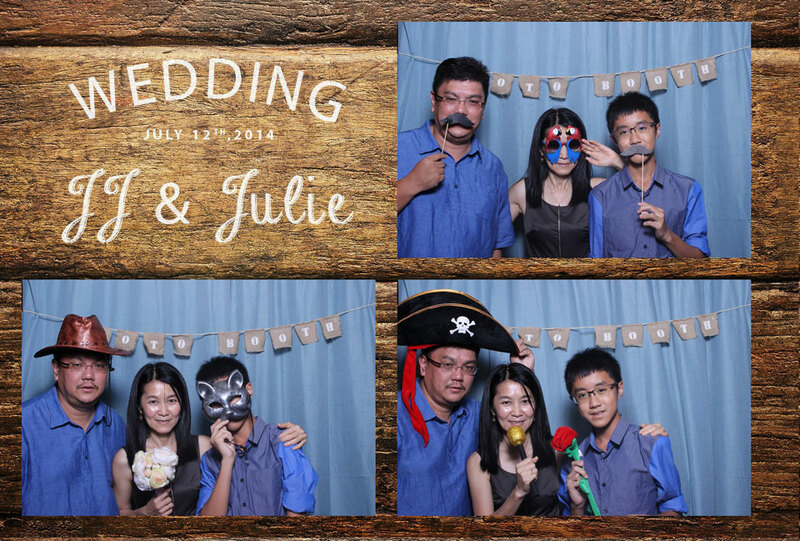 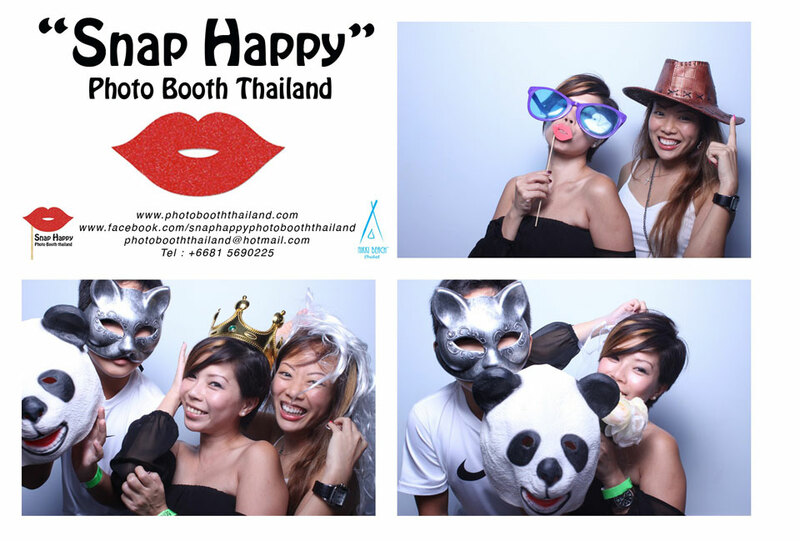 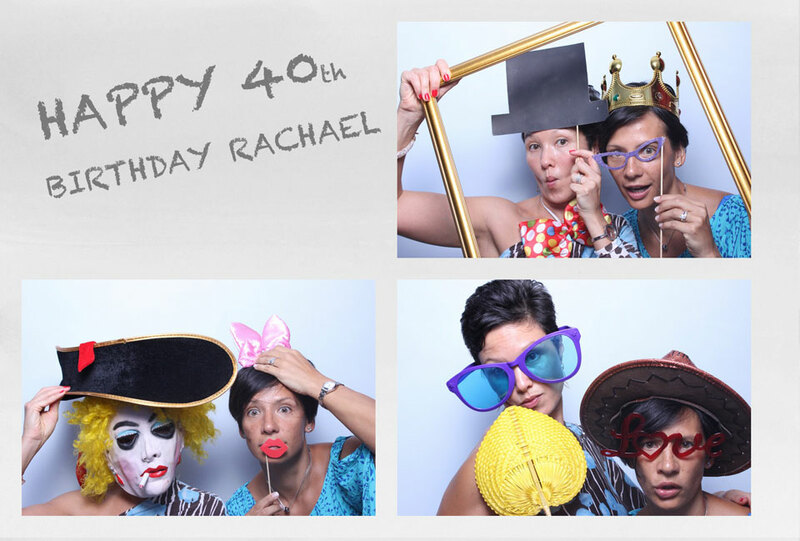 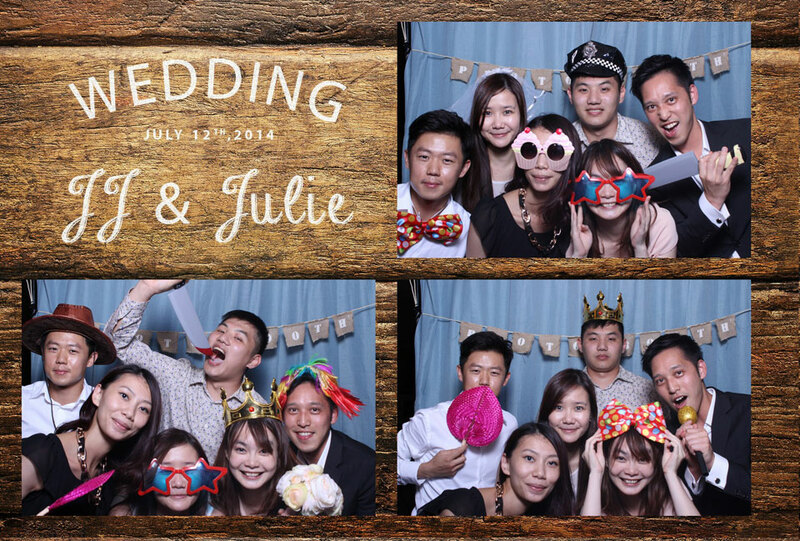 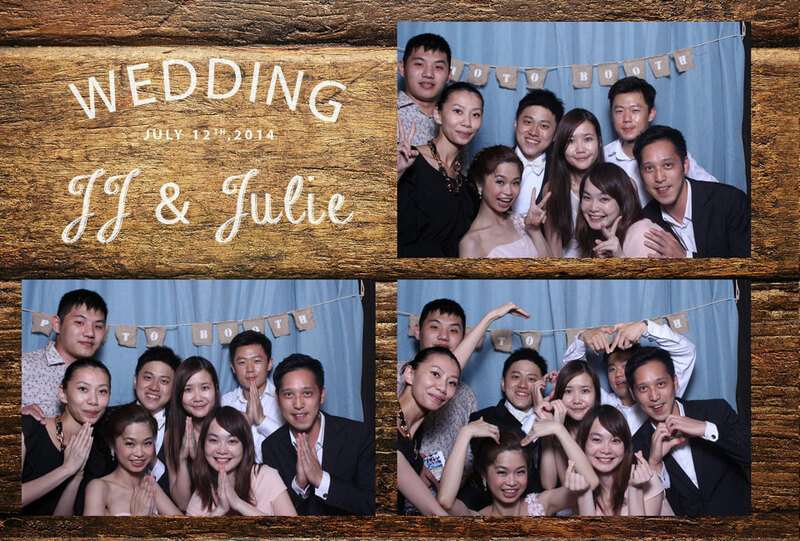 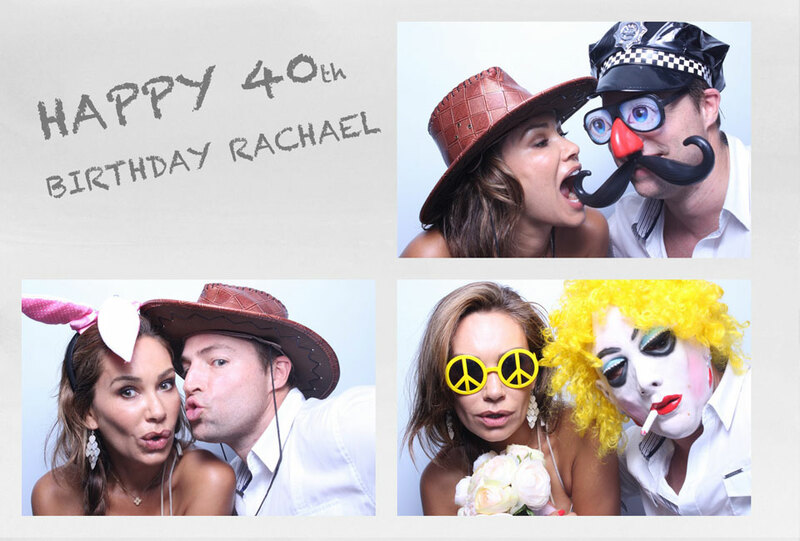 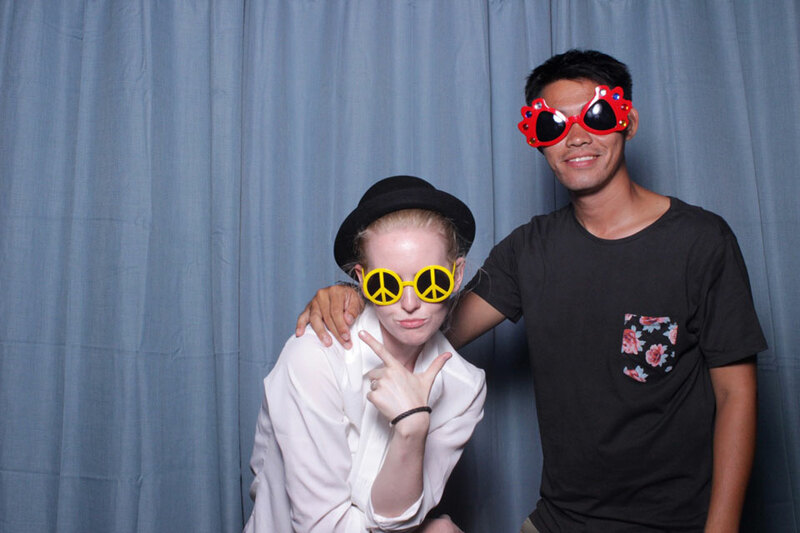 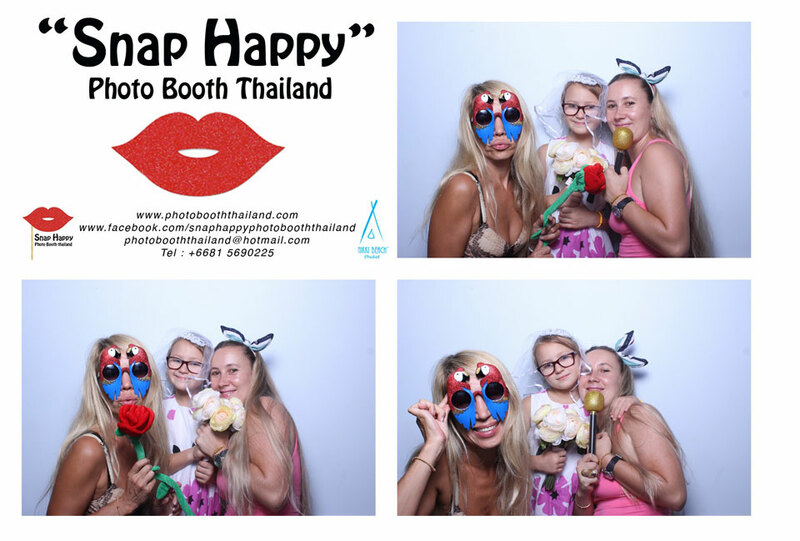 Photo booths are the latest rage for all events and parties and “Snap Happy” is pleased to have been the first one on the island of Phuket, but also available to hire out all over Thailand. 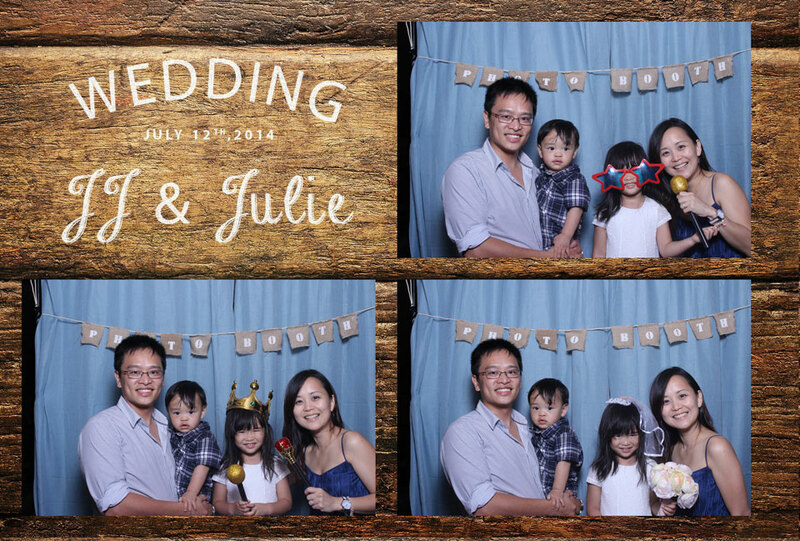 Our classic design makes us fit perfectly into any theme, we don’t want to spoil your decoration by sticking a great big booth in the way, instead we like to become part of the furniture. 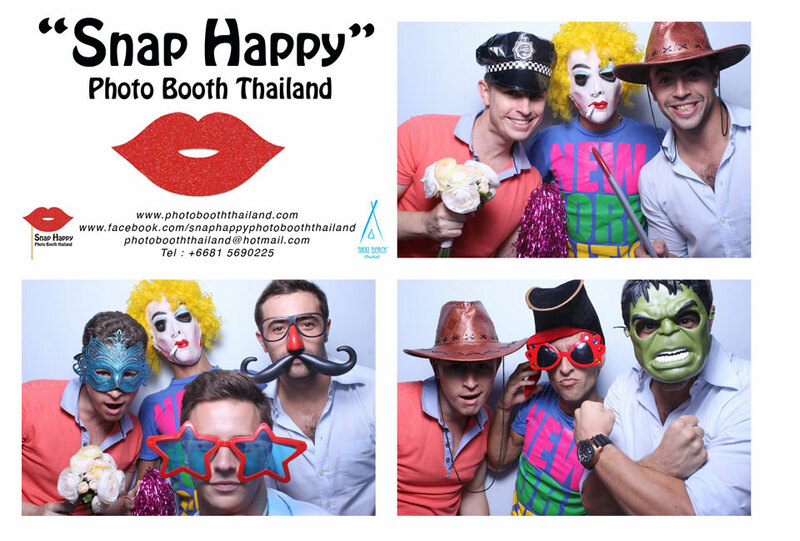 And because we are and open booth we can fit far more people in the picture being able to cater for all party sizes. 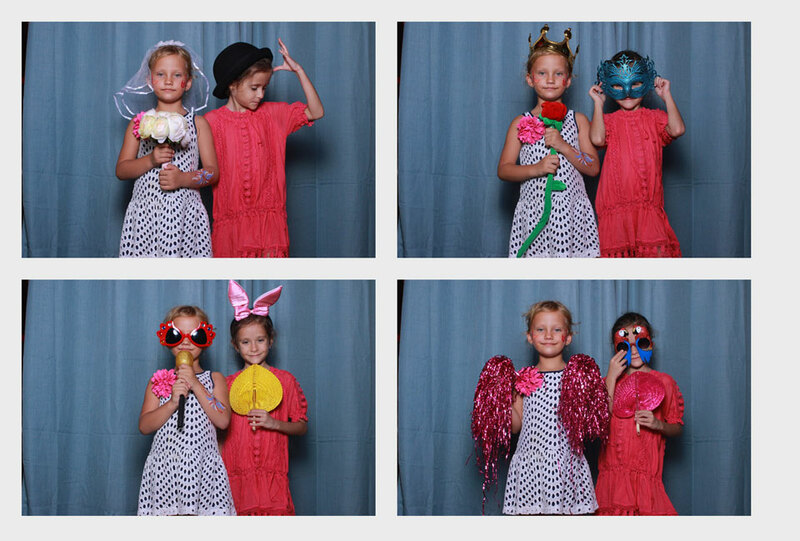 With a choice of back drop from our selection, and a variety of designs to chose from on your print out, we’re ready to bring the fun to all events. 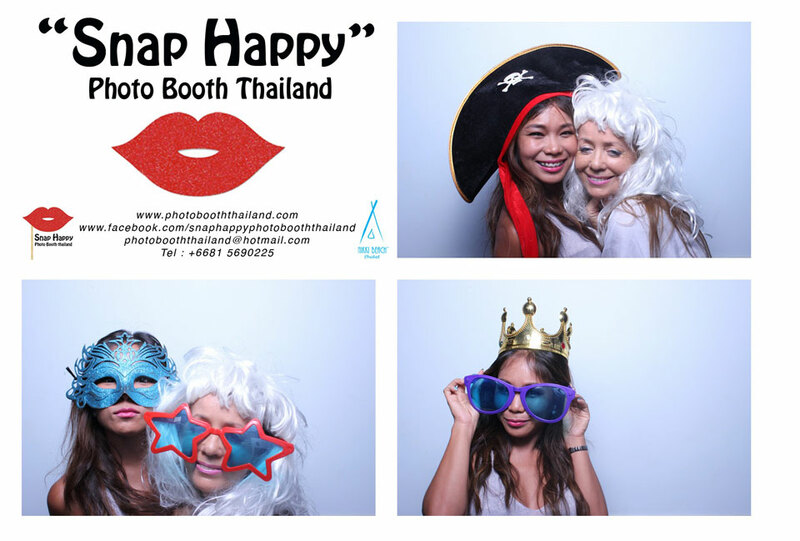 From weddings, to birthday parties, proms, event launches, business meetings and anything else you had in mind the “Snap Happy Photo Booth” is always ready to go. 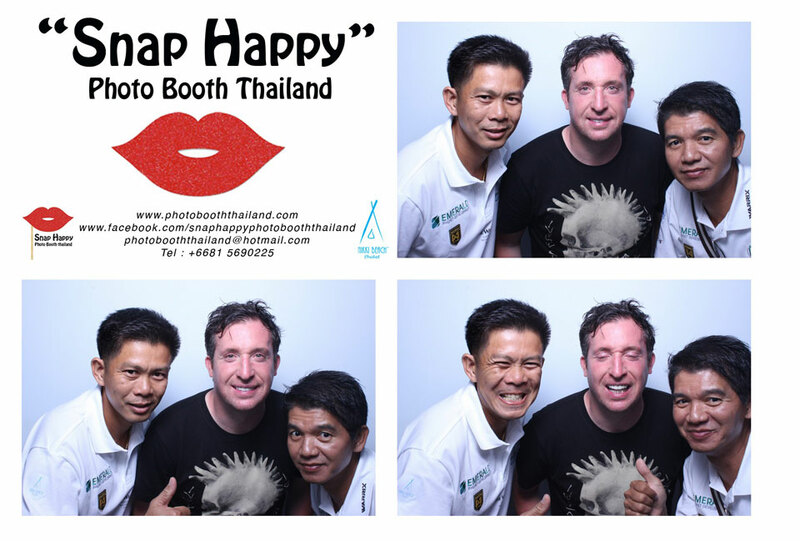 share and laugh about with all your friends all over Facebook. 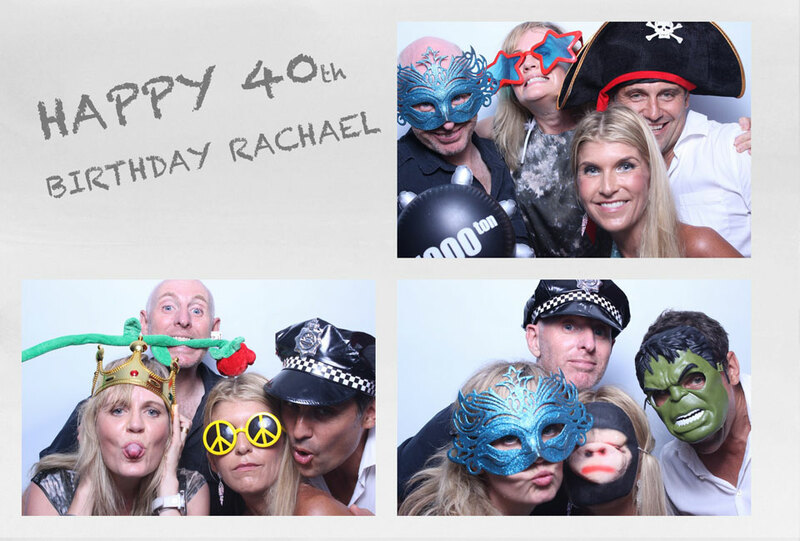 or simply fill in the enquiry form on the contact page and we will get back to you.